Ring di alarm! 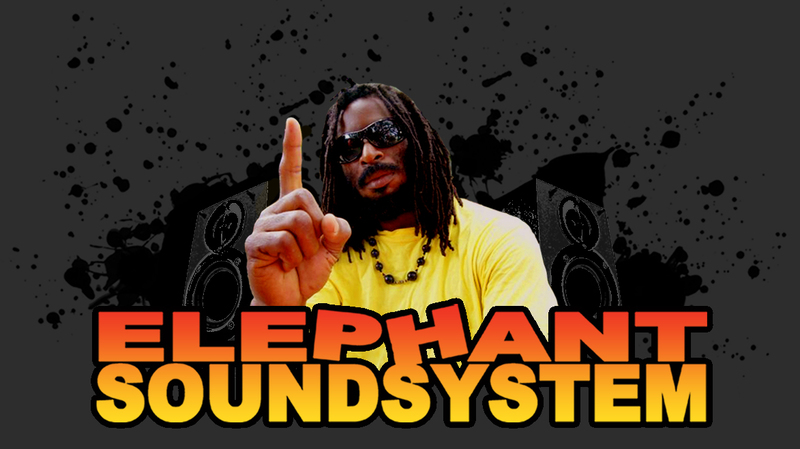 New Reggae Radioshow bij Elephants for www.reggaespace.com. 2 hours of Jamaican sounds! Tune in & Stay loose! Twinkle Brothers - Solid as a rock (Front Line) 10"
Pappa Tullo - Sister Pearl (Greensleeves) 12"
Barrington Levi - Look Youthman (Greensdleeves) 12"
Barrington Levi - Prison Oval Rock (Dubplate Mix) (Greensleeves) 12"
Don Carlos - From Creation (Blacker Dread) 12"
King Kong - Ritch and Switch (Java) 12"
Papa Face & Bionic Rhoda - To the Bumbp (Fashion) 12"
U Brown - Reggae Music we Want (RupaRupa) 7"
Chronicle - Jah Rise (Massive B) 7"
The Return of Lock it Down! Dub-a-ware plays Rasta Nation Den Haag!